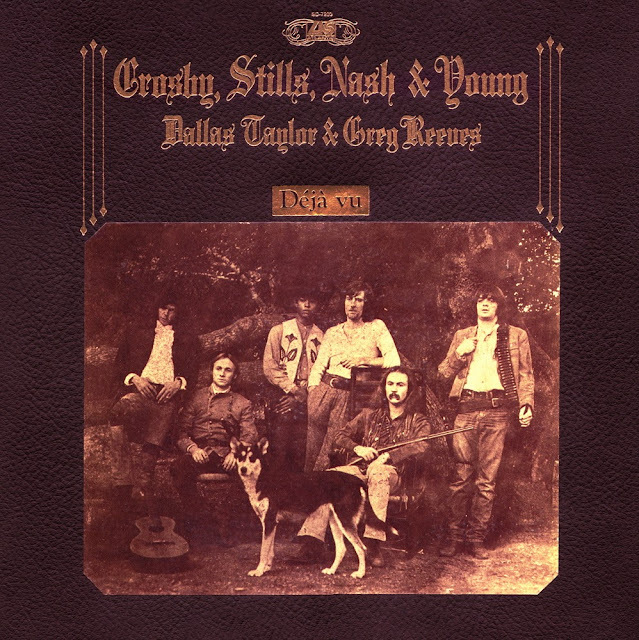 Together or apart, David Crosby, Steven Stills, Graham Nash and Neil Young have that "it" thing. Anyone who grew up in the 1970's and remembers having the CSNY's 1970 release Déjà vu on vinyl might say this is one of the greatest records of all time. As human beings and citizens, all members in CSNY are exemplary in their support of good causes and pursuit of peace, love truth and justice. Graham Nash especially comes to mind with his tireless efforts to support Bradley/Chelsea Manning.